The president is sure to prevail in the end since he could use his first-ever veto to kill the measure, but the White House is seeking to minimize defections among the president's GOP allies to avoid embarrassment. 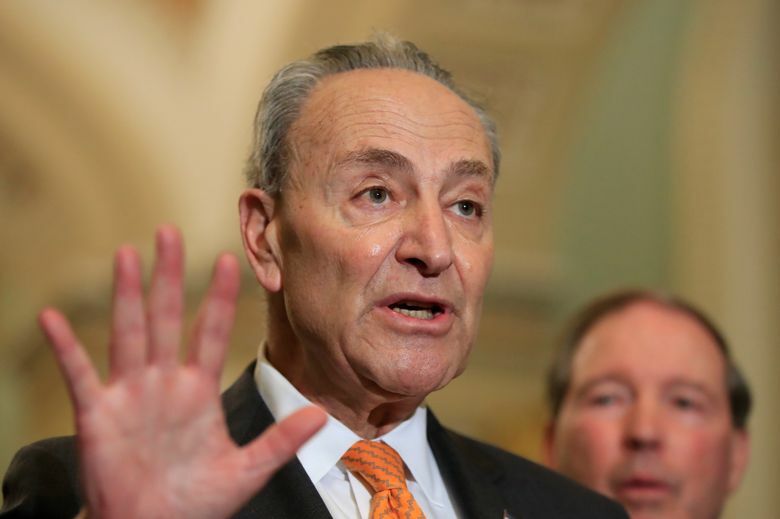 The House’s 245-182 vote to block Trump’s national emergency declaration fell well below the two-thirds majority that would be needed to override his promised veto. Top Republicans worked to keep defections as low as possible — 13 backed the Democrats’ resolution — underscoring their desire to avoid a tally suggesting that Trump’s hold on lawmakers was weakening. 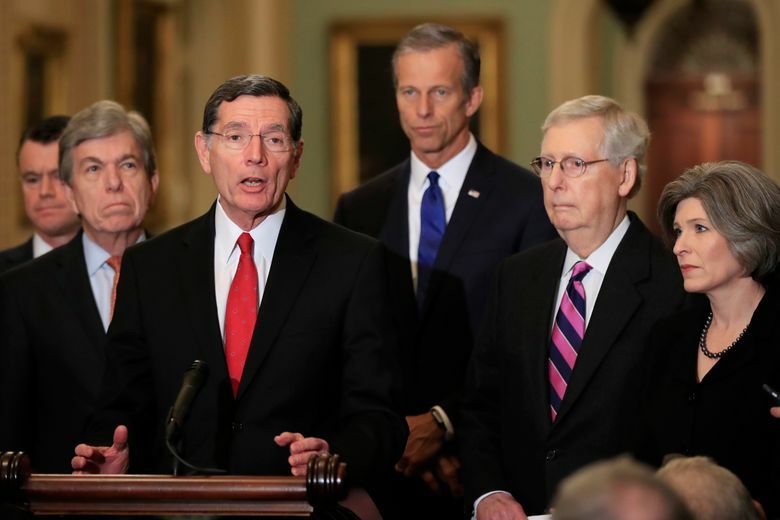 The vote also throws the political hot potato to the Republican-run Senate, where there were already enough GOP defections to edge it to the cusp of passage. Vice President Mike Pence used a lunch with Republican senators at the Capitol to try keeping them aboard, citing a dangerous crisis at the border, but there were no signs he’d succeeded. 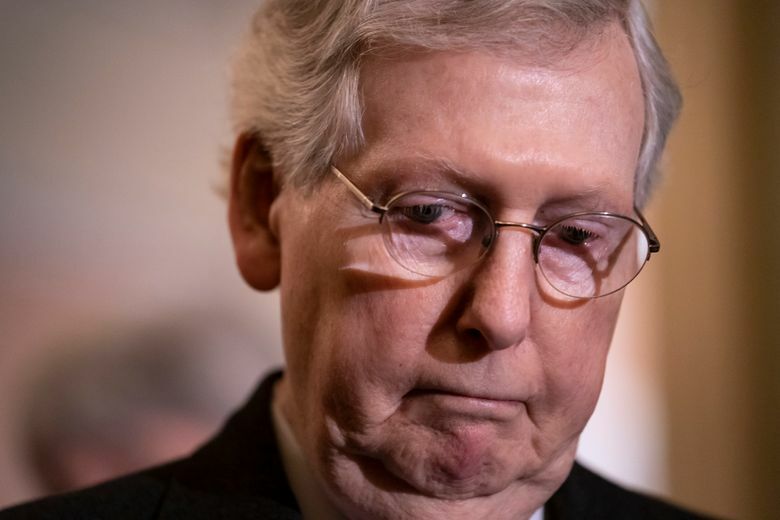 Senate passage would force Trump’s first veto, which the House vote demonstrated that Congress would surely fail to overturn. 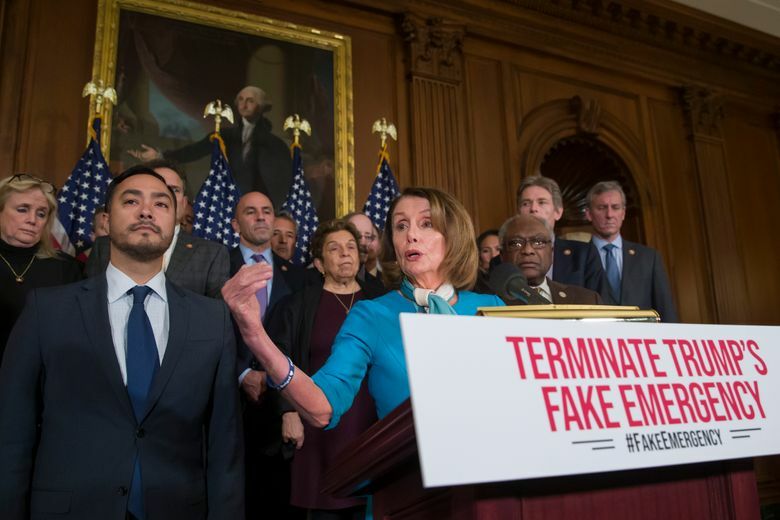 But the showdown was forcing Republicans to cast uncomfortable votes pitting their support for a president wildly popular with GOP voters against fears that his expansive use of emergency powers would invite future Democratic presidents to do likewise for their own pet policies. House Republicans who joined all voting Democrats to support the Democratic resolution included moderates from competitive districts like Fred Upton of Michigan and libertarian-leaning conservatives like Thomas Massie from Kentucky. AP Congressional Correspondent Lisa Mascaro and reporter Colleen Long contributed.